We feel blessed to be destination wedding photographers and wedding videographers in Mykonos, Santorini, Paros, Spetses in Greece, Tuscany, Positano, Venice, in Italy, in the Swiss alps, in France, and in Germany. But we also love to shoot video and photography for elopements and intimate adventurous weddings in Iceland, the Isle of Skye, Ireland, in Europe, Dubai, Morocco and all around the world. In the past few years we have had the chance to receive over 35 top awards for our work from important professional associations and from International Film Festivals. 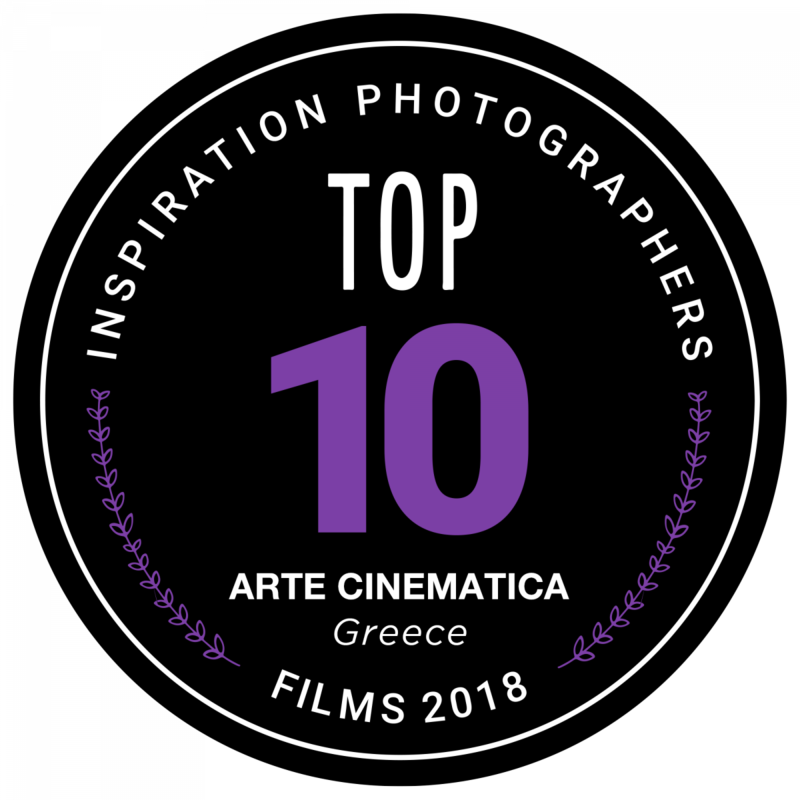 Elected as International Videographers of the year 2018 by Inspiration Photographers, one of the most important professional associations worldwide considered to be the Oscars for Wedding photographers and videographers. 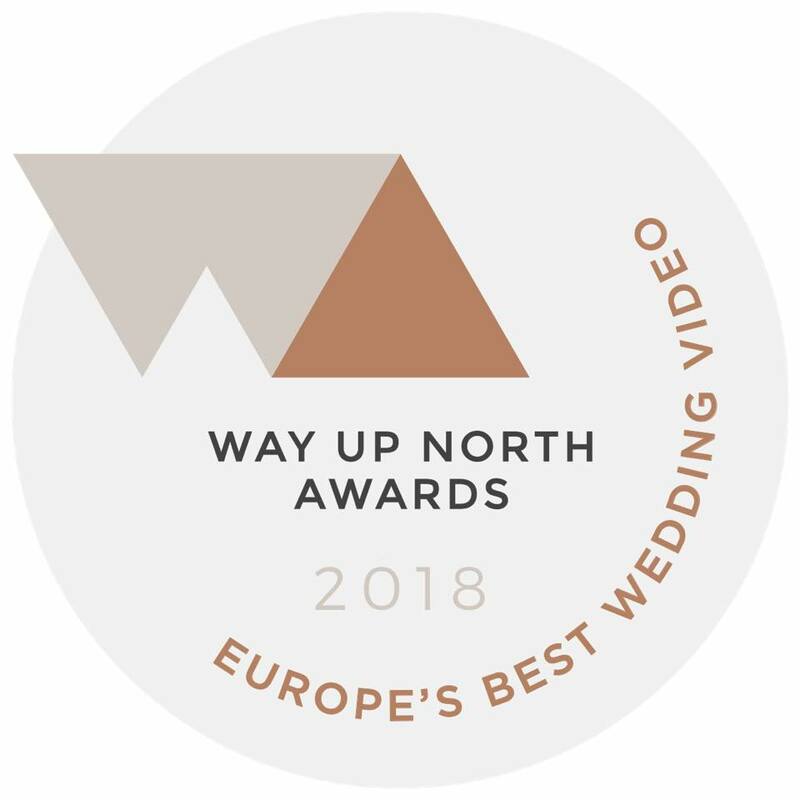 Finalists in the Top3 Europe's Best Wedding Videographers by the Way Up North Conference Awards. All these accolades give us a further incentive to keep telling stories the way we do. In order to ensure the quality of our work, and to provide a more exclusive service, we accept to book only a limited number of weddings throughout the year.